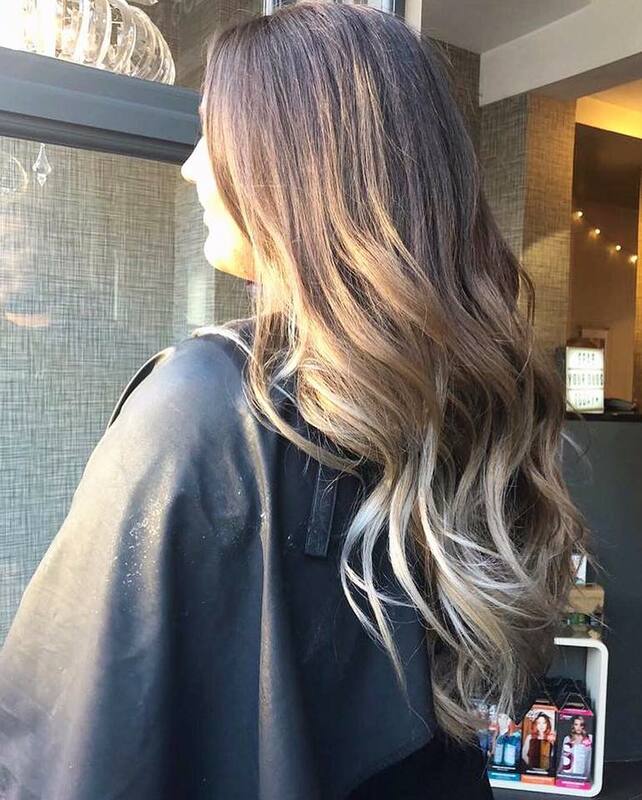 Either refresh your existing Balayage or try something new for £115, saving up to £20. 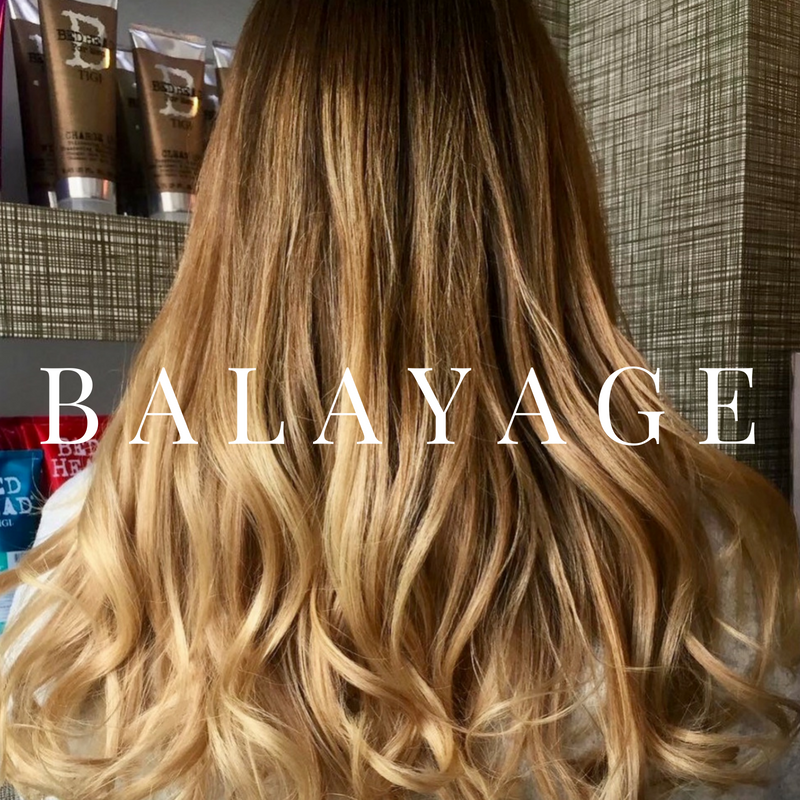 This package includes a Balayage Colouring Service, Intensive Olaplex Luxury Treatment, Wash, Cut & Finish for the Summer hair of your dreams. We’d recommend booking soon to avoid disappointment! Call to book at Sudbury on 01787 310031 or Colchester on 01206 547333. Not in conjunction with any other offer. Offer ends 30th June 2018.